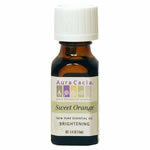 Sweet orange oil will raise your spirits and boost your mood. Enjoy the wonderful uplifting aroma by adding other essentials oil for a refreshing mist and also a bath gel. 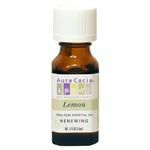 Refeshing mist: 9 drops sweet orange, 9 drops lavender, 1 oz water in a mister. Distributed or manufactured from Aura Cacia. 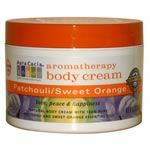 See more Aura Cacia products.